3. If you have a website please take a code and link back to http://strongisfighting.org/titanic. I will check and if I don't see your code I'll just add your name and email. 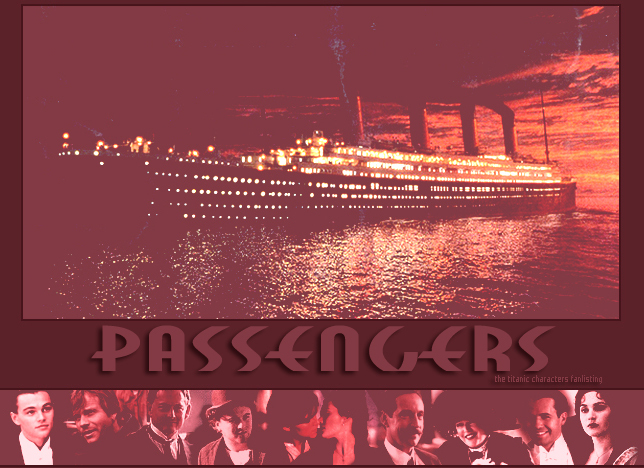 This site is in no way affiliated with James Cameron or any other related parties.